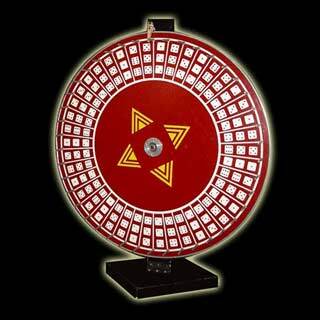 Our large-size lighted Plinko game features several chances to win at the bottom of the board. 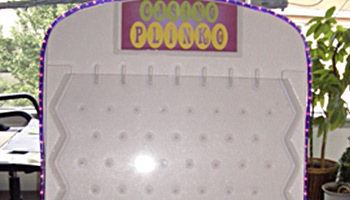 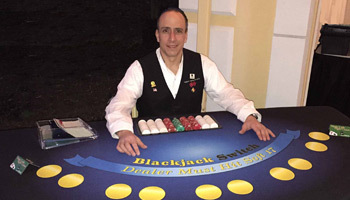 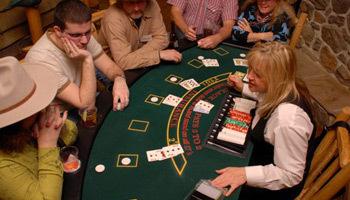 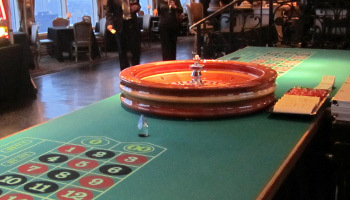 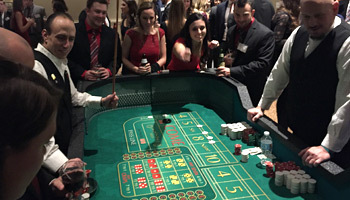 Guests play a quick game of High/Low with a deck of cards, which allows them to win up to 3 Plinko chips to use on the board. 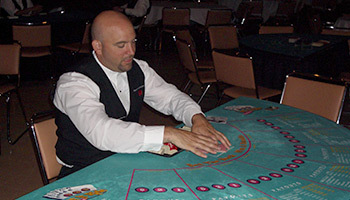 Guests then drop their chip one by one through the maze, and they are paid out according to which slot their chip falls. 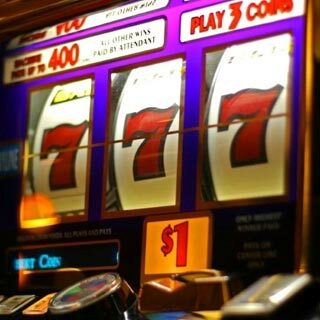 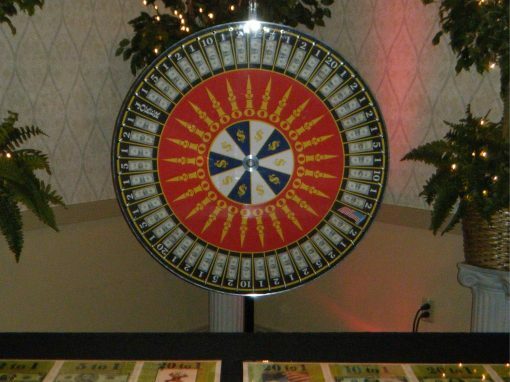 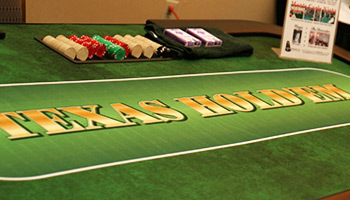 The game board can be customized to feature specific prizes or amounts of play money and/or raffle tickets.